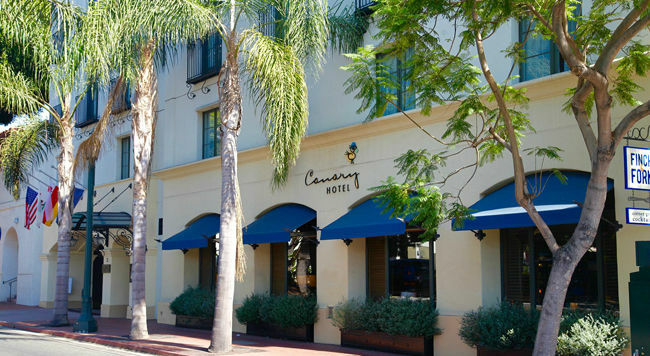 The Music Media Summit will be held at the Kimpton Canary Hotel in Santa Barbara, CA. A group rate will be available for you. You will need to call and identify yourself as part of the "Music Media Summit" group. There is NO special rate available via the website. ...Or call the Four Seasons Santa Barbara Reservation Department at 1-805-884-0300 and identify your reservation with "Music Media Summit".